Is race only about the color of your skin? 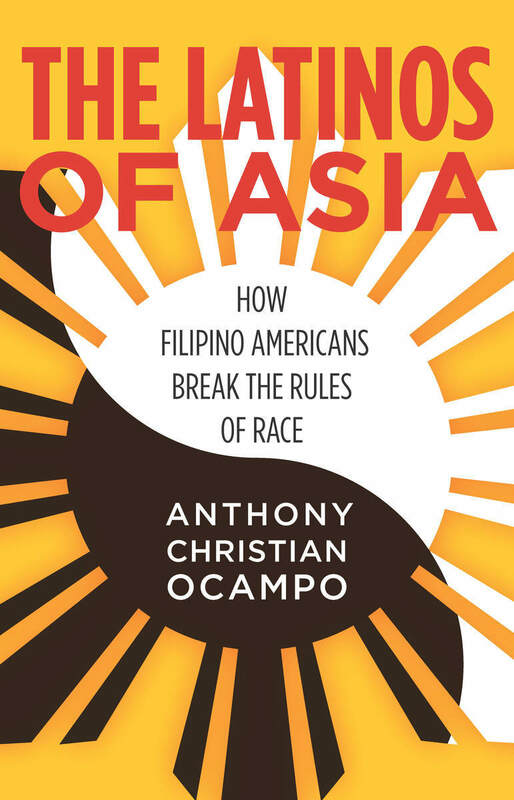 In The Latinos of Asia, Anthony Christian Ocampo shows that what “color” you are depends largely on your social context. Filipino Americans, for example, helped establish the Asian American movement and are classified by the U.S. Census as Asian. But the legacy of Spanish colonialism in the Philippines means that they share many cultural characteristics with Latinos, such as last names, religion, and language. Thus, Filipinos’ “color”—their sense of connection with other racial groups—changes depending on their social context. The Filipino story demonstrates how immigration is changing the way people negotiate race, particularly in cities like Los Angeles where Latinos and Asians now constitute a collective majority. Amplifying their voices, Ocampo illustrates how second-generation Filipino Americans’ racial identities change depending on the communities they grow up in, the schools they attend, and the people they befriend. Ultimately, The Latinos of Asia offers a window into both the racial consciousness of everyday people and the changing racial landscape of American society.